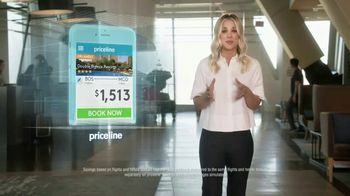 Kaley Cuoco says the best deals on travel are on Priceline.com, where bundling your hotel and flight can save you up to $625. 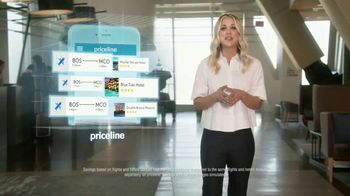 Kaley can't help but wonder if she could save money by bundling her personal trainer and petsitter and decides to try it out. 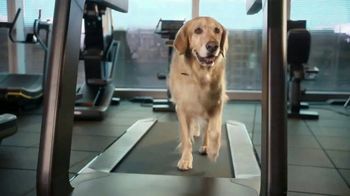 While running on the treadmill, her trainer walks by to encourage her... and her dogs Trixie and Frank, who are running too. 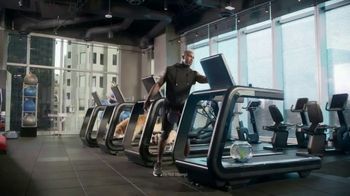 Even Goldie the goldfish is in her fishbowl on a treadmill but the trainer needs to turn it on. 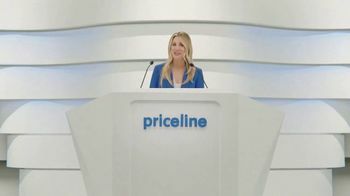 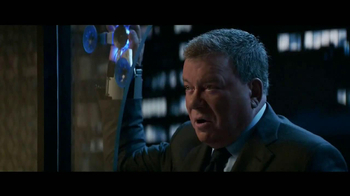 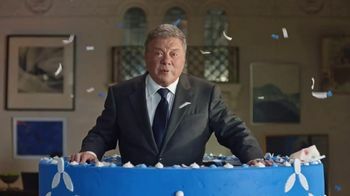 Although Kaley says bundling doesn't work everywhere, it does on Priceline.com.